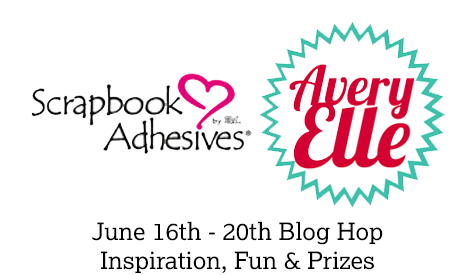 This entry was posted in SCRAPBOOK ADHESIVES BY 3L and tagged American Crafts, Avery Elle, blog hop, old book page, Ranger Ink, SCRAPBOOK ADHESIVES BY 3L, Sparkle N Sprinkle, Stampers Anonymous. Bookmark the permalink. What a great card! I just love that beautiful font on the stamp and love how you embossed it to make it stand out!